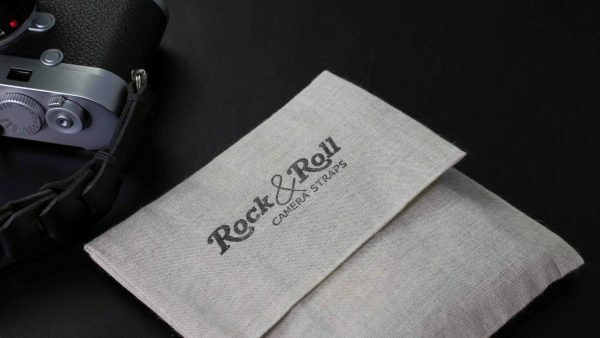 The Rock n Roll wrist straps are made with the premium leather we make the Rock n Roll neck straps. 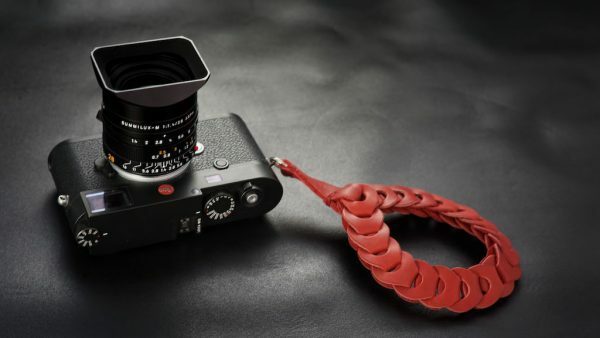 Same construction as the Rock n Roll straps but made for the wrist. 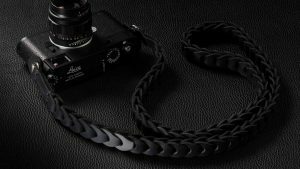 Perfect for Leica M and Leica Q, Sony a7, Fuji X, Panasonics, and DSLR cameras. 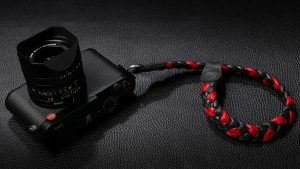 If you are using with a Fuji pls add a note when you order as we have to put different split rings! 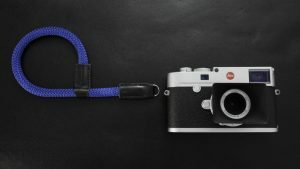 All our straps come, with leather protectors, in a linen pouch. 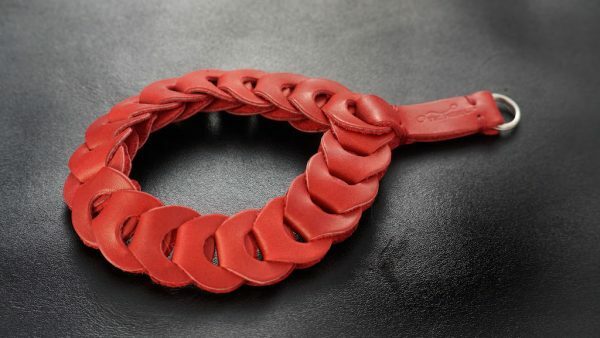 Napa wrist strap , Roulette.